1. Spring, summer, fall, and winter all are 915/16 days long. 2. 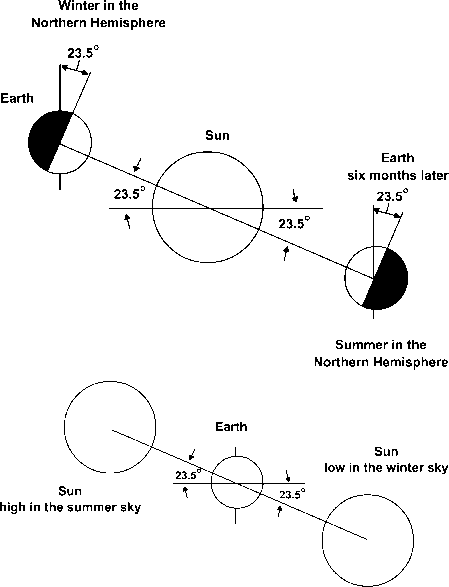 Spring and summer are 1825/8 days long, and fall and winter are 0 days long. 3. Spring and summer are 13631/32 days long, and fall and winter are 4521/32 days long. 4. Spring and fall are 915/16 days long, summer is 1825/8 days long, and winter is 0 days long (no Christmas here!). 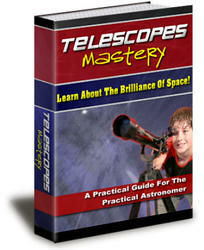 New here in Greek geometrical astronomy is insistence on a quantitative science. Astronomers must demonstrate quantitatively the size and the period of each planet's position relative to the Sun's position and in the ecliptic. And they must also demonstrate the size and period of each planet's retrograde arc, by means of well-attested observations. The quantitative attitude may not command as dramatic an appearance as have scientific discoveries and theories throughout history. Nonetheless, the quantitative attitude is an indispensable foundation of modern science and of Western civilization. The transformation from qualitative to quantitative occurred in the study of planetary motions.